Trifibre can trace its roots back to the exhibition industry. From poly cases for graphics to flight cases designed to move whole exhibition displays our experience in this industry is unrivalled. Our range of pop up cases manufactured on our rotational moulding machine are the benchmark in their field and are used worldwide, and our presentation cases coupled with CNC foam routed inserts are the ideal way to show off your products on stand. 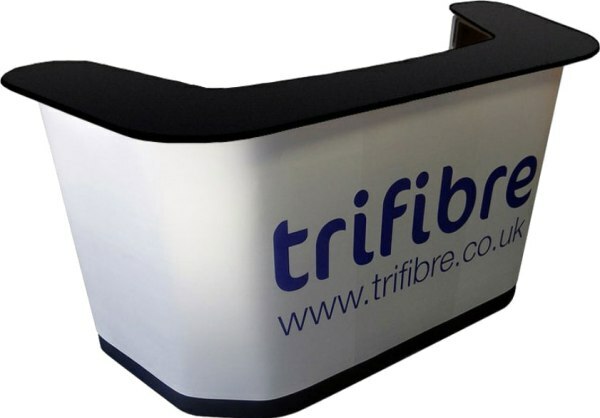 Trifibre has made itself a market leader in supplying exhibition cases to the industry and can provide a wide range of products to help ease the logistics of exhibiting. Please contact our sales team for more details or alternatively take a look at our range of standard products below.